Troops loyal to Diem dress up as regular troops and attack Buddhist temples and sanctuaries throughout the country. President Kennedy denounces the attacks. After the demonstrations by the Buddhists South Vietnam’s President Ngi Dinh Diems, brother Ngo Dinh Nhu decided to attack Buddhist temples. Diem who supported his brothers actions was planning to pin the attacks on parts of the army. 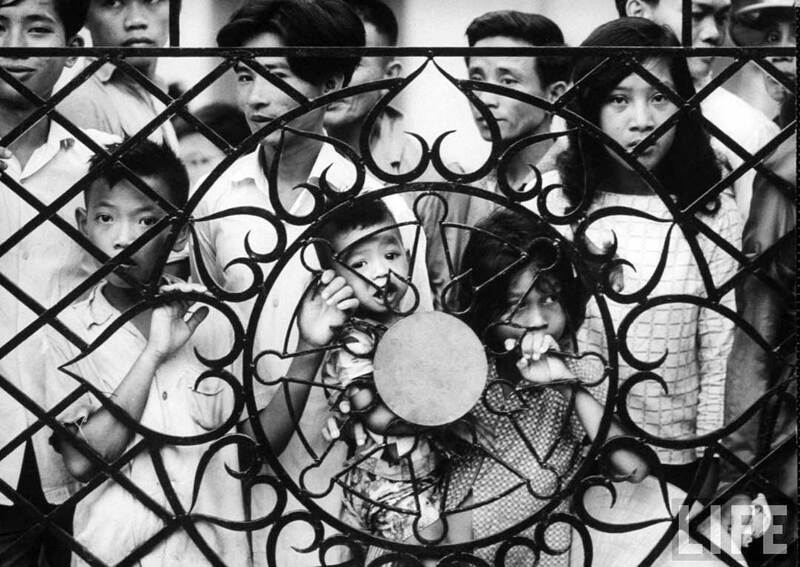 On August 21, 1963 Nhu’s men surround the Xa Lot temple the main Buddhist temple in Saigon. They attacked the temple, ransacked it and arrested 400 people including the 80 year old patriarch. In Hue the Buddhist together with supporters fought off the Nhu’s forces for eight hours. Dozens were injured. In response thousands took to the streets to protest the regime. Any confidence that existed in the regime in Washington were extinguished by these events.